According to [Swiss Psychologist Carl] Jung, embedded within all human souls are numerous primordial images, energetically-charged universal symbols. They are innate, inherited structures within the soul. They influence our thoughts, feelings and behavior… Jung labeled these images Archetypes. …Some of the most commonly discussed archetypes include, on the masculine side, figures like the Father, the King, the Warrior, the Wise Old Man, the Hero, and the Magician, and on the feminine side, the Mother, the Queen, the Maiden, the Wise Old Woman, the Heroine, and the High Priestess. As instincts are to our physical lives, archetypes are to our psychic lives. Both instincts and archetypes are inherited ancient energies within us. Both shape our experience and understanding of our selves and our lives. Just as instincts reach us, fully formed, by way of the long evolution of our physical human bodies, so we are born with a full psychic compliment of archetypes via the equally long evolution of the human mind. Instinct and archetypes are transpersonal, meaning that, while their expression in our lives may be unique (every lived human life is different from every other), the instincts and archetypes that drive those expressions are shared by everyone, everywhere. Most dreams address our everyday concerns, and can be successfully interpreted using the basic methods already outlined in this series. But when archetypes appear in dreams, they point to a deeper, transpersonal level of meaning we’re being called to explore. 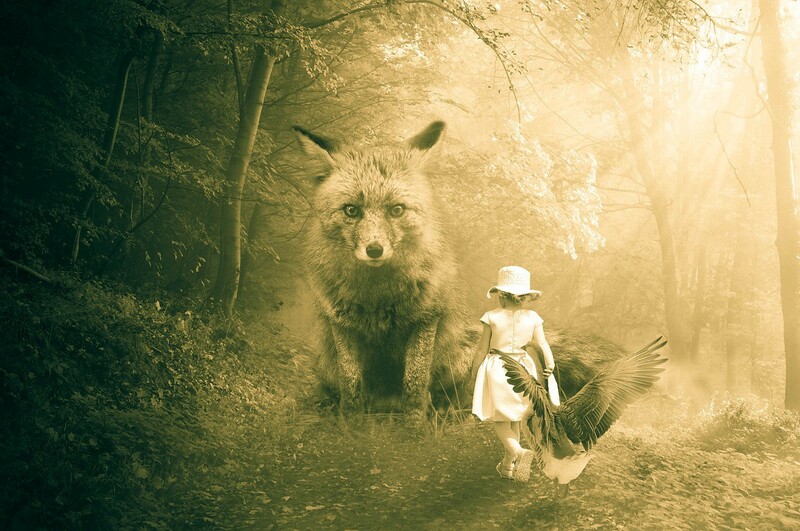 The place to start is with myths and fairytales — “the collective dreams of the human race.” Researching myths and fairytales to shine a light on our dreams is called Archetypal Amplification. I felt confident by the end of that essay that I’d divined everything the dream was trying to tell me. But did I miss a deeper, mythic level of meaning? 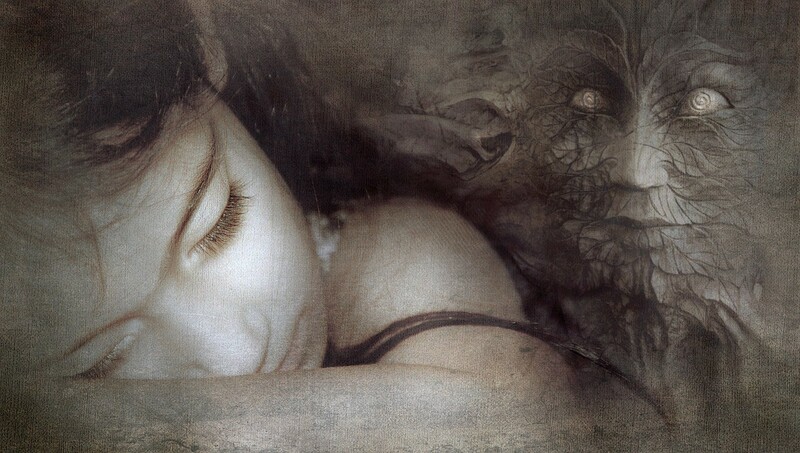 In the responses to What Are Your Dreams Trying to Tell you?, an astute reader pointed out that, while I related personal associations to many elements in the dream (kitchens, smoking, shadows, fences, windows), my owl associations were all impersonal. Things “people say” an owl means. She helped me realize that, in waking life, I really have no personal associations to owls. I’ve never given them much thought. So why is an owl suddenly appearing in my dream? 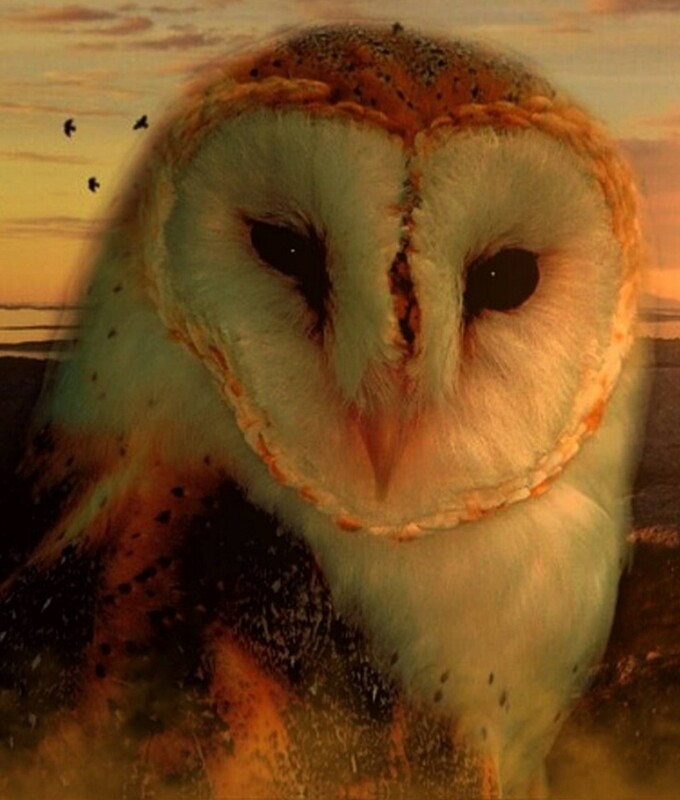 Could my enormous dream owl be an archetype? How can I distinguish which mythic owl associations, if any, apply to my dream? Jung had an answer that sounds deceptively simple. He said that one of the associations will “click.” …one of them will generate a lot of energy in you. You will see how it fits together with other symbols in the dream. Or you may feel a spot touched in you where you were wounded and confused. You may find that this association makes you see something in yourself that you have never looked at before. In that moment, you will get a rush of conviction from somewhere deep inside. It fits. It clicks. Suddenly my scalp is tingling. Electricity dances my spine. Clearly, I have “walled myself in” at the expense of openness. I have fenced myself in by fencing others out. Where I ought to be feeding my energy, strength and vitality, I am spending those things on empty, even harmful, pleasures instead. Becoming aware of the “shadow” cast by these problematic life choices draws me closer to the light (self-awareness, the open window) and a broader vision of life…. I can see I got the dream’s basic meaning right. 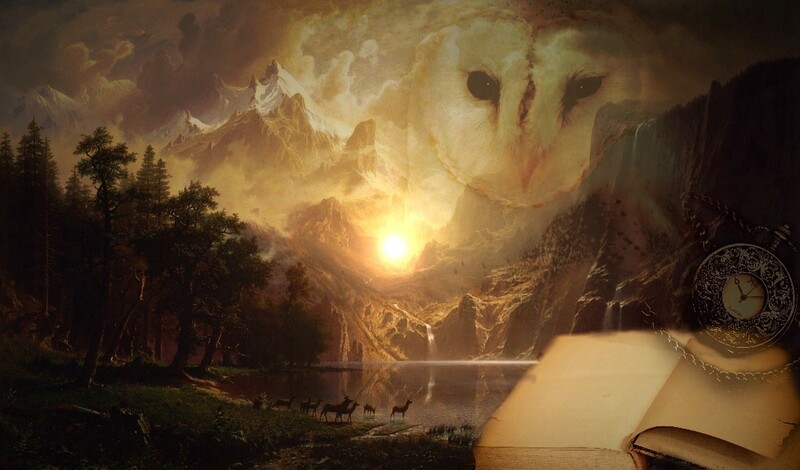 It fits with elements of Gaia.com’s “symbolism of the owl.” The dream has exposed my self-deceit. My mask has fallen away. I see in myself what no one else has seen, or at least been willing to bring to my attention. But again why the owl? Why has my unconscious mind generated this specific archetypal image? Because (my intuition is suddenly shouting) the dream wants more than to simply alert me to the situation. The dream is not just prodding insight. It wants action. The dream’s “mythic meaning” is no mere suggestion that change is needed. It’s an announcement that change has arrived. 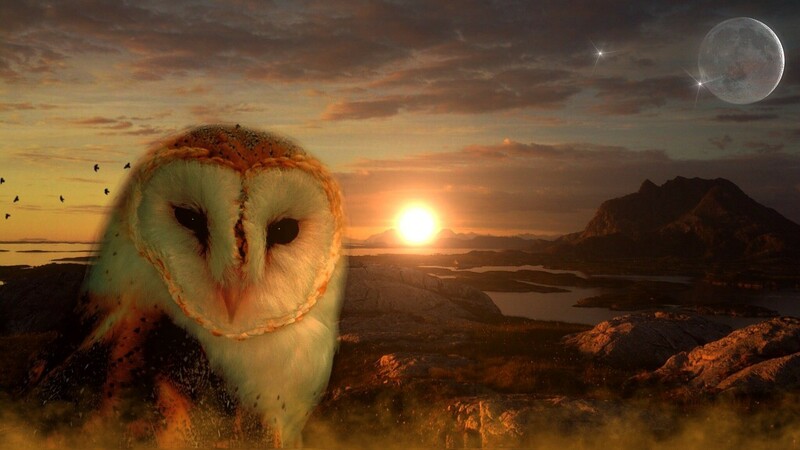 I can wake up and answer the archetypal dream owl’s call… Or? There really is no good alternative. My life is already changing. The transition is underway. But it has also made clear that my conscious response to that transition matters. I’m at a critical decision-point in life. Passivity now could be my ruin. Psychically, if not physically, what I do next is a matter of life and death. That’s the power of Archetypal Amplification. What if I had just rolled over and forgotten this dream? Like we do most dreams?